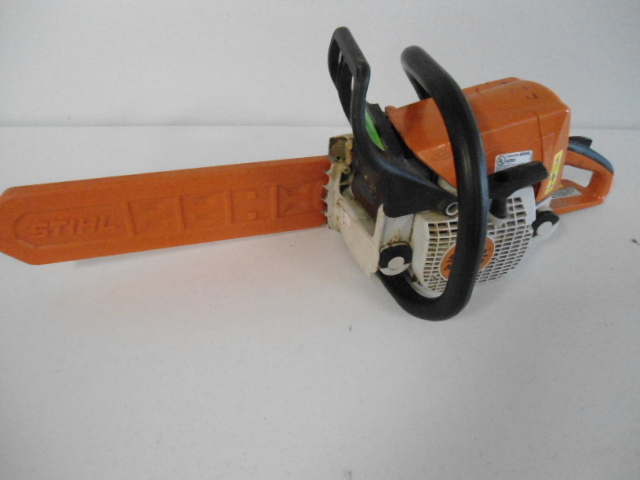 4.3 hp engine with cyclone air filter. 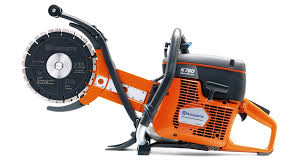 The Husqvarna Soft-Cut Saw features a low-noise and low-dust blade block enclosure and mechanical blade depth control. 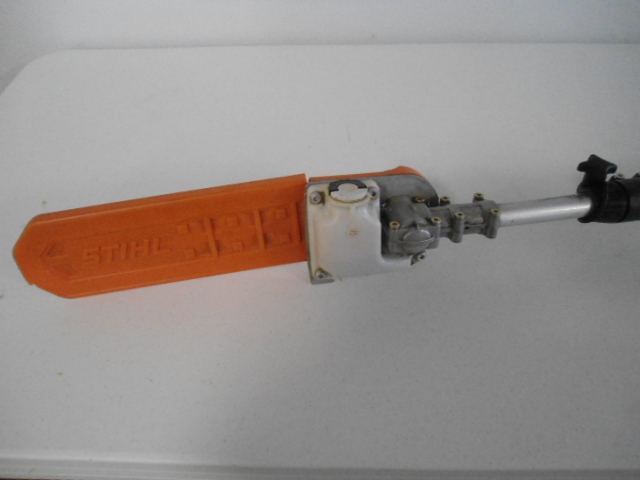 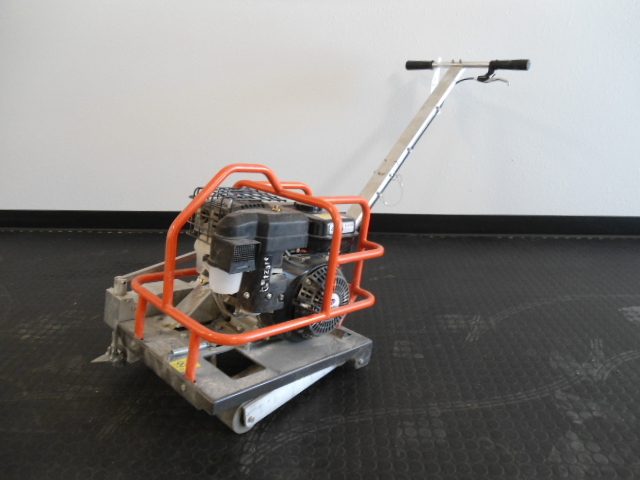 In addition, the non-marking,non-stick polyurethane wheels and easy pull-start engine make for a clean and easy job. 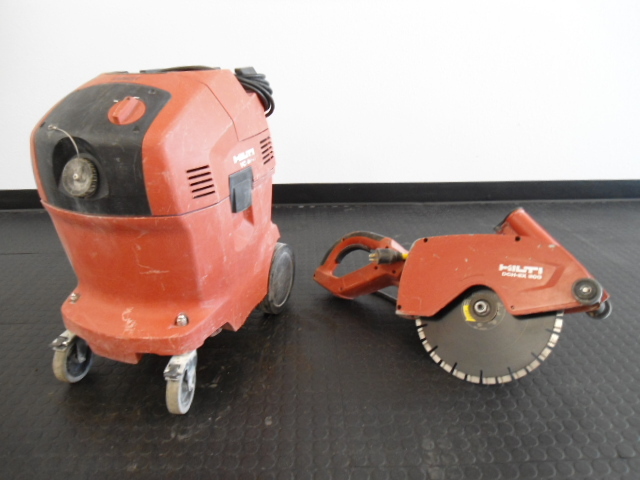 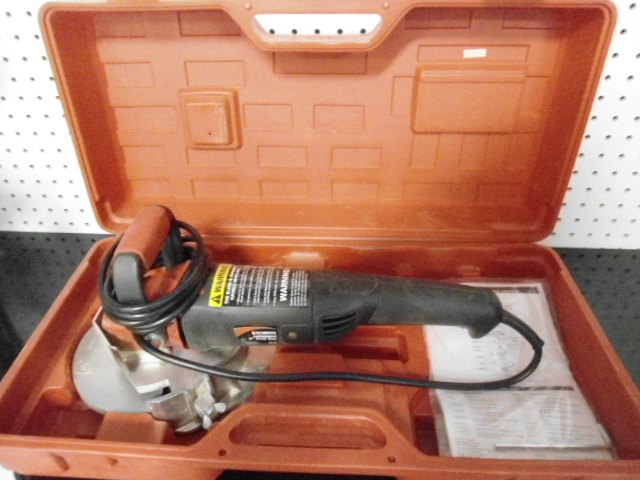 The Hilti Electric Concrete Saw and Vac can be used to cut egress windows, concrete floors, block walls, or any vertical or horizontal concrete surfaces. 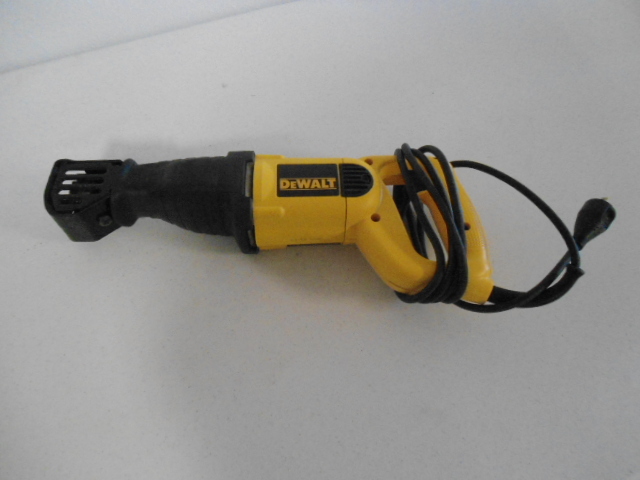 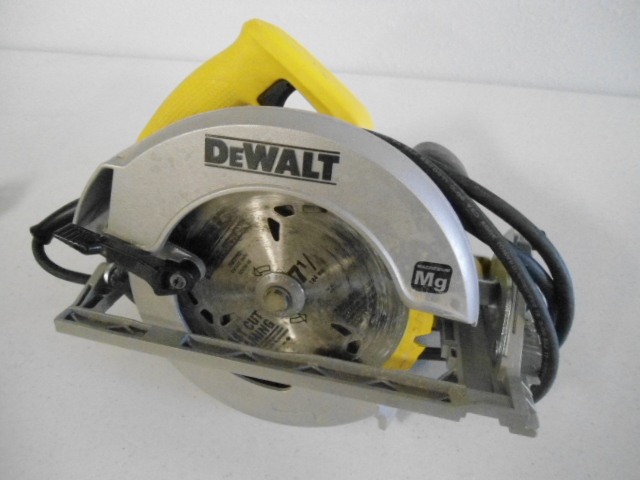 The Dewalt Reciprocating Saw is ideal for use on wood or metal. 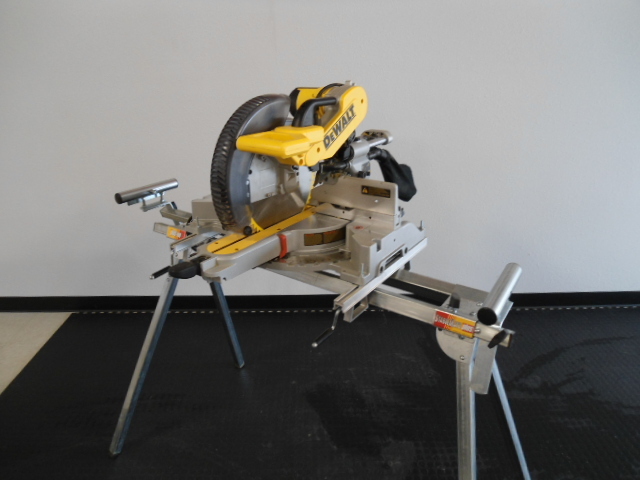 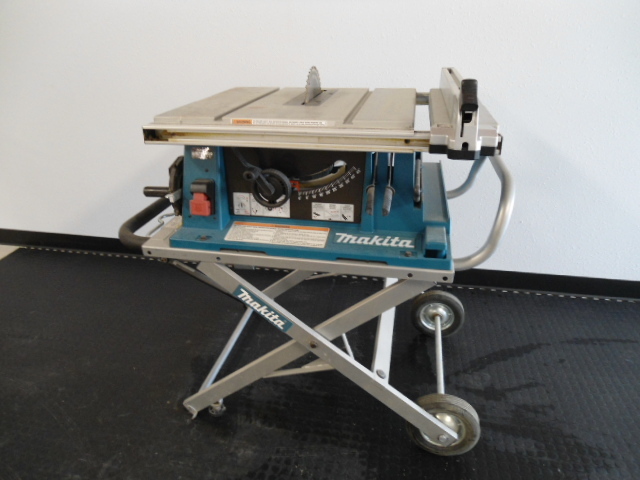 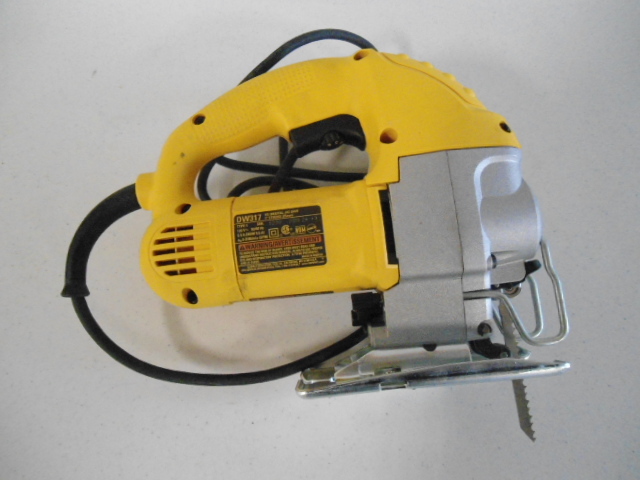 Rental of the Dewalt Compound Miter Saw includes the stand pictured.